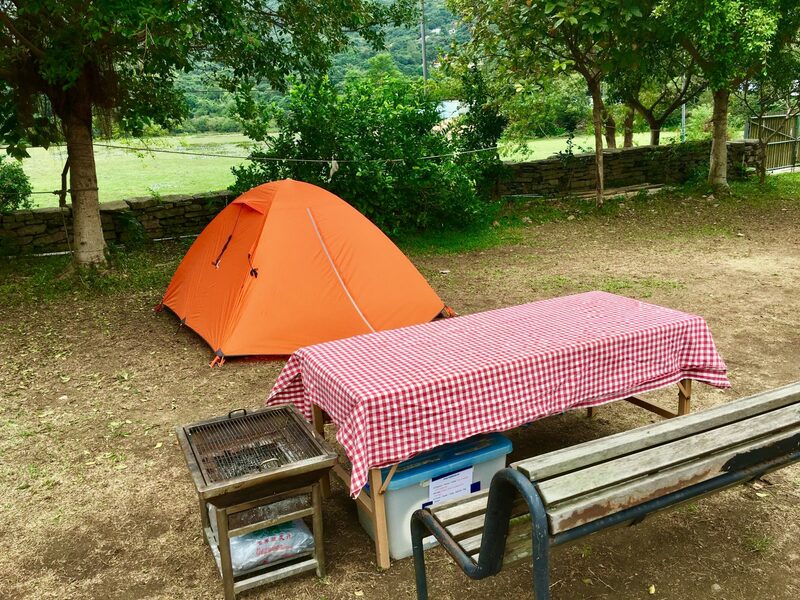 Take it easy with your family and friends in the great outdoors, your camping package will include what you need to enjoy life by the beach away from home. We’ll set up your tent and your included equipment will be waiting for you. Just show up and relax! We limit our bookings to provide our campers with breathing space. Our 4-person tents are large enough to accommodate 2 adults with bags luggage OR 3 children and bags. A small awning at each end also allows the storage of a few small items. Group bookings of multiple tents will be treated as a whole. You’ll get ample supplies for a great stay while reducing waste. Yet another thing to feel good about! Once you arrive, come to our Beach Club desk and rent any of our sport equipment or hire one of our instructors for lessons! We open in the weekends from 10am to 6pm.